Find your strong with Saucony shoes and running gear for women. Spring into shape with best-selling running shoes and gear for women. 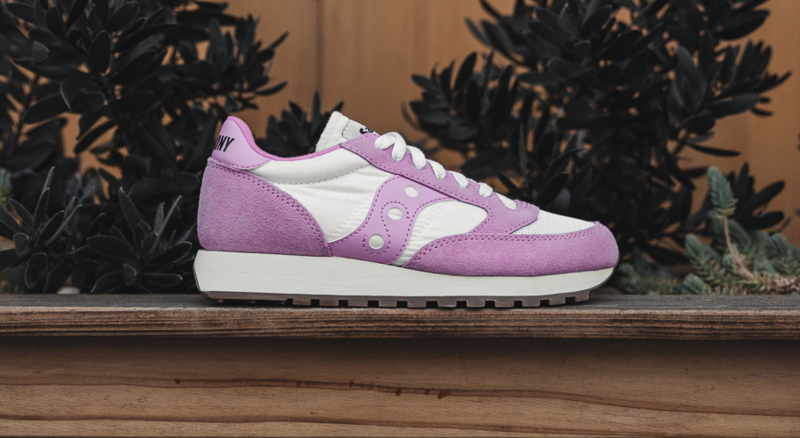 Saucony women’s running shoes are designed by runners, for runners, to give you everything you need in power and comfort on road or trail. Whether it’s designing fast Track & Field spikes, natural running shoes, retro styles or footwear to correct your running form, we strive to make the best running shoes for women on the planet. And we don’t stop there! 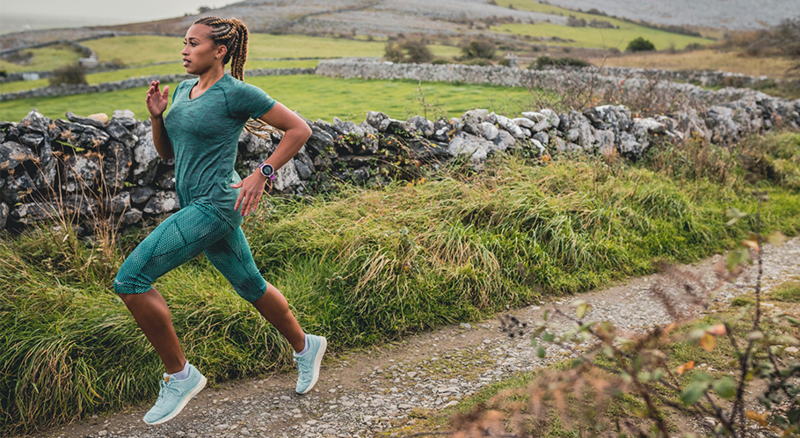 Our running gear for women is made to keep pace with you through miles of training and racing, from ultralight, weather-resistant jackets with built in lighting to warm sprint tights and compression sleeves. Browse the full selection of Saucony running gear for women today.